We are a thriving cricket club just 20 minutes from Oxford, who have just gained promotion to the Home Counties League following an unbeaten season in 2018. 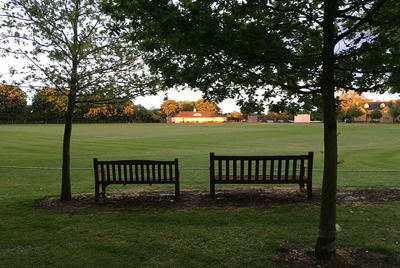 We are fortunate enough to play at one of the best grounds in the county and have excellent, modern facilities. We are a friendly and welcoming club who pride ourselves on our warm hospitality, we play cricket the right way but in a very competitive manor. We are seeking a high quality bowler for the upcoming season to assist the club in its current progression with an attractive package for the right person.